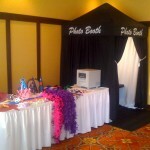 Have some more fun with you and your guests by adding a photo booth to your event. 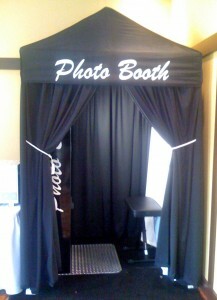 Many options and features to choose from. 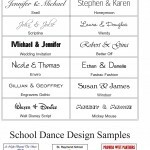 Customize your program. 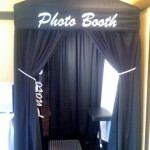 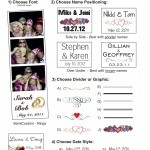 Take $200 off, if you combine the photo booth with a DJ package.